Hi, I'm Jason. My goal is to empower people to use mindfulness to live more fulfilling lives. Mindfulness is a set of three attentional skills—concentration, clarity, and equanimity—which have wide-ranging psychological, productivity and health benefits. They are most often cultivated through the practice of meditation. The basic idea is this: learn to concentrate your attention on the present moment with high clarity and low resistance and you can change the way you experience life for the better. I offer a unique and personal experience of mindfulness—working with you in an ongoing dialog, to help you apply these skills to your specific challenges and goals. 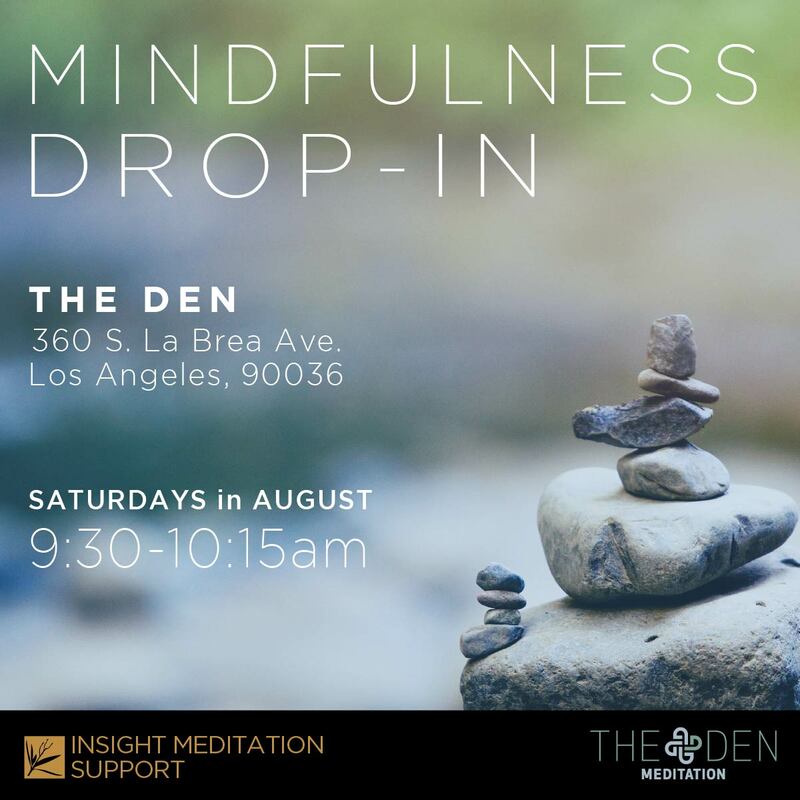 Through our exchange, we will explore meditation with the help of psychological frameworks, emotional intelligence and relational tools as needed. Whether you're just beginning your journey or you're a life-long veteran, I'd love to hear from you. Contact me about one-on-one mentoring today and receive a free half-hour session! Here are some resources to help you start or deepen your practice. Find out about class offerings in the Los Angeles area, and on the web. Learn more about one-on-one mentoring opportunities. "Jason Ryterband lives the Dharma. The wisdom of his own deep practice is evident in both the way he teaches and his presence off the cushion. I am grateful to call him a colleague and friend and to be able to learn from him daily as a fellow traveller on the path." "As a relative beginner to meditation, working with Jason has been invaluable in terms of learning new techniques and being able to benefit from them right away. His insights into the scientific and psychological basis of our emotional states have allowed me to gain a unique and useful perspective into the workings of my mind and emotions. He radiates warmth and understanding and I look forward to attending his sessions every week." "Jason's dedication to his own practice allows him to be fully present and connected as a facilitator. But it's his generosity and kindness that set him apart. He has offered me consistent support, checking in and remembering the details of my challenges and obstacles, celebrating my break-throughs, and enthusiastically noting my insights. I am fortunate to know Jason and wholeheartedly recommend working with him." "Jason is extraordinary. He is equipped with a deep reservoir of knowledge about mindfulness, meditation and the emotional landscape we walk upon. But what makes Jason unique as a mindfulness facilitator and mentor is the linkage of attachment theory and neuroscience, heart and mind, into his teachings. Throughout the years I have known Jason, I have consistently witnessed him embodying the Dharma in the way he meets and leads in the world. " "Jason is a wonderful meditation teacher, guide, and friend. 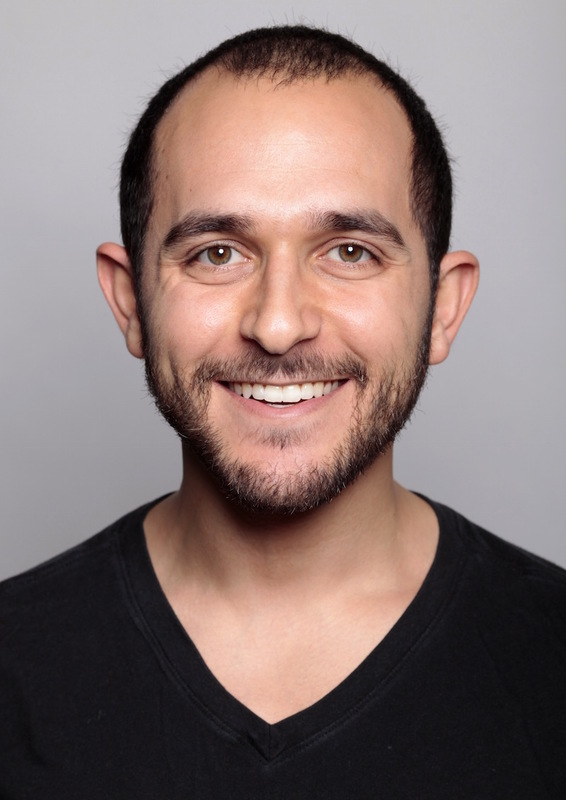 His psychological understanding of mindfulness makes his classes accessible to everyone, both new and seasoned, and his ability to connect personally and authentically with students makes his classes a lot of fun." "Jason's mentorship has been instrumental to maintaining and deepening my daily meditation practice. His insights are fresh and transformative." "Jason has a unique combination of knowledge and application. It is a rare and wonderful thing to find a practitioner and mentor with the compassion and skills to support people with both classical mindfulness meditations and coaching informed by attachment theory. This wonderful soul and humble mentor has supported me numerous times in ways that helped me access more freedom and connection with myself and my partner."